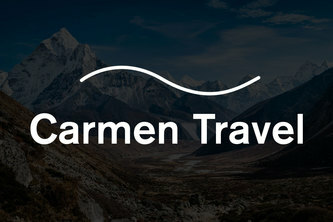 quickly and easily book travel just by talking to it. 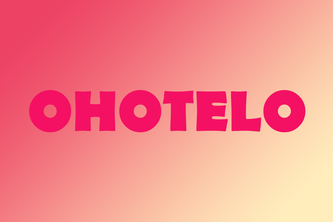 The online future of the Travel Industry! 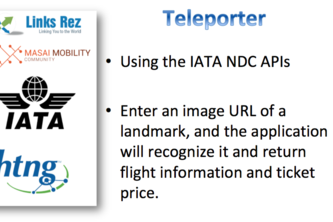 Use Teleporter to enter a URL for a photo of a landmark, and get flight information and ticket price. Finding you the best coworking spaces all over the world.